Italian actress from the 50s and 60s: Gina Lollobrigida knitting. 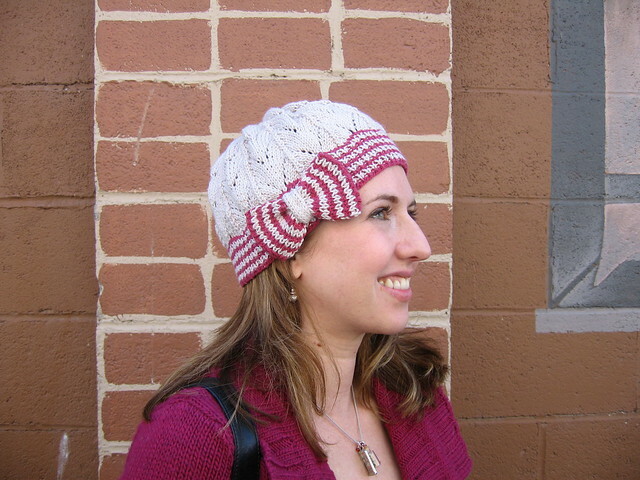 This week’s Free Pattern Friday is super girlie! 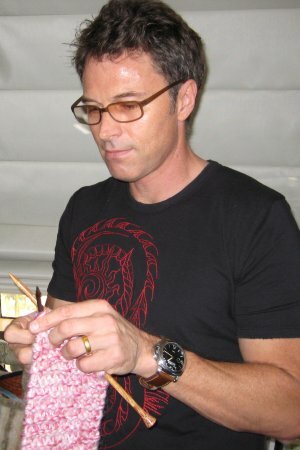 Tim Daly (from tv series Private Practice) is the knitter in his family! 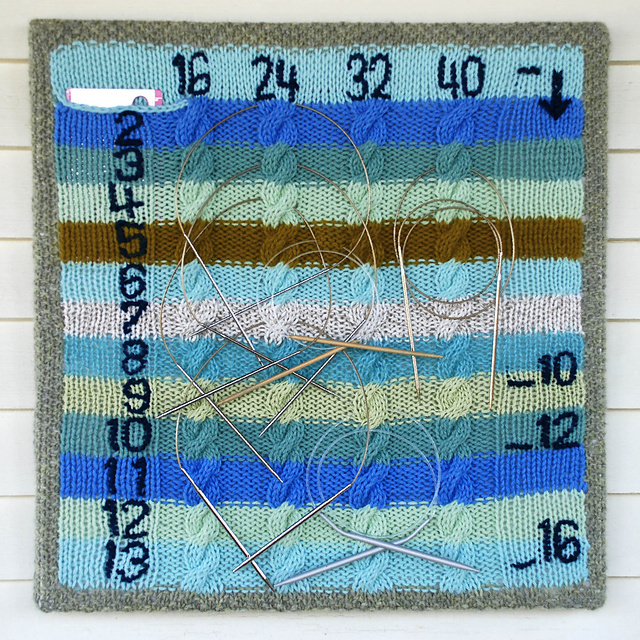 This week’s Free Pattern is a fresh break from the norm. 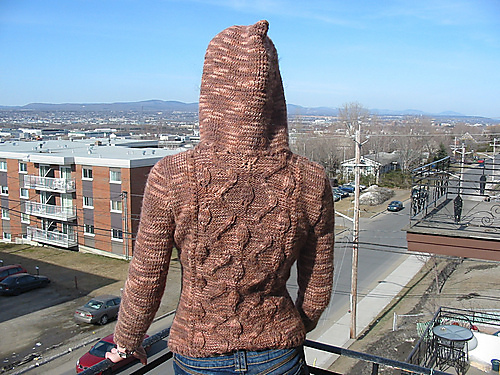 I definitely need to knit one of these! 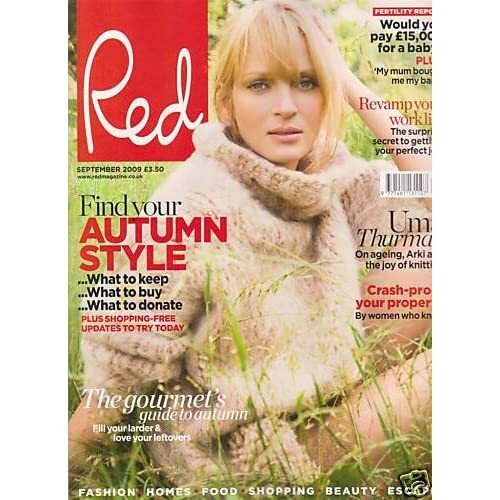 Lisa Scott Lee, a Welsch singer songwriter, is also a knitter! It seems like the perfect sweater to keep in your car in case you get invited to a last minute bonfire… And yes, I realize that’s a very specific scenario. It’s what I thought when I saw it, ok? I have been searching for a new cowl to replace my current one. I think this might be it! Do you think I could knit it in Twinkle Soft Chunky? Best known for her role in Indian Jones, she opened Karen Allen- Fiber Arts in Great Barrington, MA in 2002.